Hello, I'm Dan. 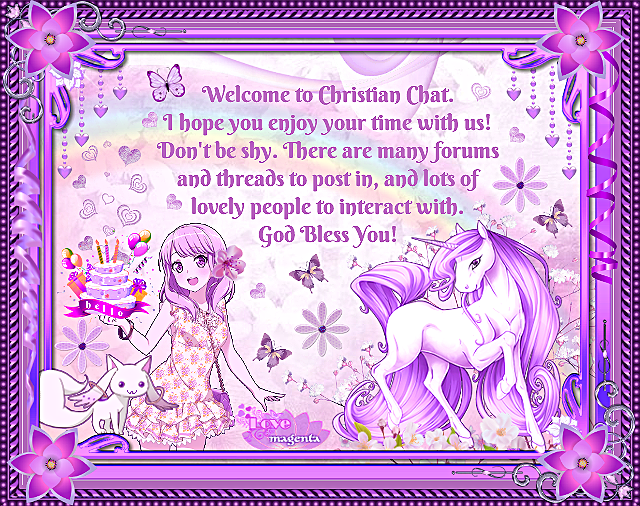 I'm new to Christian chat. I am seeking God's will for my life. I also want to make Christian friends. A warm welcome to you and so glad you found CC! Have fun getting to know us and God bless! Hello and welcome to CC, Dan. I’m praying that God will bless you in a loving way and give you guidance as you trust in Him. Hello Dan, welcome to CC. I hope you will enjoy your stay here. We are a friendly bunch here, so you will definately meet new Christian friends.